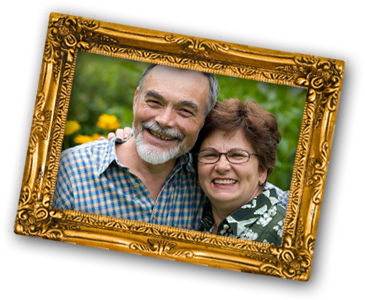 Senior Dating Group UK - dating for the over fifties. Elite Dating Group UK - you don't have to be posh to be elite. Mobile Dating Group - dating direct to your mobile phone.